Riding, Roping, And Eating Well. 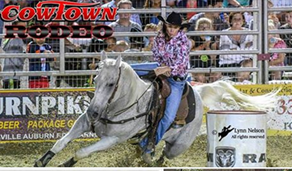 It’s the 65th consecutive season of pro-rodeo at Cowtown! Yes, a real rodeo with cowboys, cowgirls, horses, bulls, and dust: the oldest weekly running rodeo in the country. That’s right…it’s right here in New Jersey. The Professional Rodeo Cowboys Association (PRCA) is the largest and oldest rodeo-sanctioning body in the world. 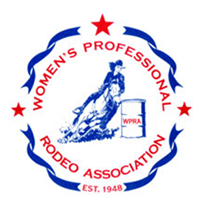 The Association was formed in 1948 when thirty-eight cowgirls came together to create an organization dedicated to the promotion and advancement of women in the sport of rodeo. The earliest pioneers of the Girl’s Rodeo Association (GRA) were ropers, bronc riders, and barrel racers. It’s the oldest women’s sports association in the country and the only one governed entirely by women. 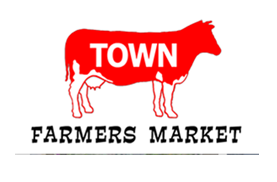 Plus there’s a Farmers Market in Cowtown open all year around with heated barns (you won’t have to rough if it’s cold). It’s a twice-weekly, year round, indoor and outdoor farmers market and flea market. The livestock auction closed in 2007 but the farmers market continued into its 91st year in 2017! Open all year around, rain or shine. In about 25 minutes from your home; there’s apple picking, apple cider donuts, market and café. 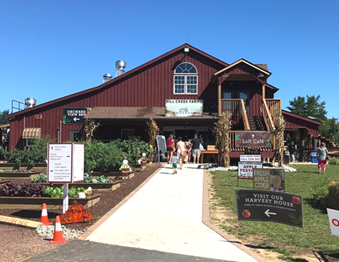 There’s more: barrel train rides, corn stalks duck race, fire pit, fresh-made apple cider, hay wagon rides, playgrounds, pick your own, and local wines. How’s that for a fun itinerary? It’s a fun, educational, and rather delicious outing. This idyllic 24-acre local produce farm has two huge apple orchards with over 17,000 apple trees between them, plus an orchard of plums, Asian pears, and nectarines. Guests get the chance to experience a real working farm through a unique agricultural tourism outing. Take advantage of the pick-your-own orchards, stroll through the pumpkin patch, enjoy a tented picnic area, and capture precious memories at the photo area. Hungry? 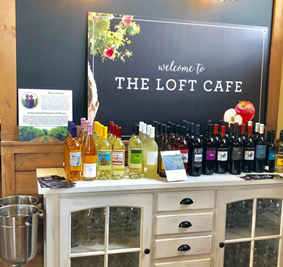 Then, head over to the Loft Café for soup and sandwiches, or the on-site bakery for scrumptious apple cider donuts, apple pies, and cakes, all made from scratch. Shop local organic produce, local wine, and delightful ready-to-eat meals. And during colder months warm up by the open fire pit. One of the biggest draws is the farm-to-table events. 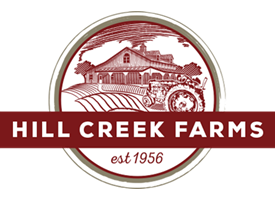 You’ll enjoy a meal unlike any other, while you enjoy a glass of their very own Hill Creek Apple Wine from Auburn Winery. Summerfields West is the best choice for a 55+ active lifestyle. 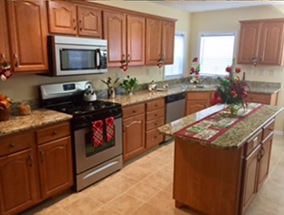 Our manufactured home designs speak for themselves–we don’t need to sell you on anything. Our staff will help you consider the many options you’ll have. The unmatched values and comfortable lifestyle at Summerfields West make 55+ living easy in an attractive environment. 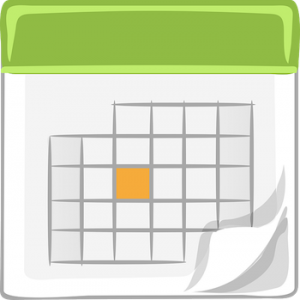 Schedule an appointment now, while it’s on your mind. Put yourself in the center of wonderful!